WEDDING photography is an evolving field that requires artistic talent, vision and highly technical expertise. In the past, wedding photography was almost always limited to stiff poses without much regard for the underlying story, emotion, romance, and behind the scene events of the wedding day. Although there is still a big segment of the wedding industry that practices traditional photography with its preplanned poses, and recreation of the wedding peak events such as the kiss, the ring exchange, the modern wedding couple demands a more contemporary approach to their wedding day. Wedding photojournalism has been in vogue for the past decade. The central idea behind it has been the capture of the wedding events without any interference or direction from the wedding photographer. The photographer is there to capture the true essence of the wedding day. As a result of this realistic approach the photographs are a true representation of the wedding day. Several photographers, including Simon Archer Photography, offer a hybrid approach to wedding photography, usually a combination of traditional and journalistic wedding photography. In this approach the photographer focuses on documenting the wedding day but the coverage also includes a session with the couple for formal posed or semi-posed photographs and also family group photos. Which style is best, is for you to decide. In our experience a big segment of the wedding that couples want to capture is the reality, details and romance of the wedding day but at the same time they have fantasies about their wedding and the way they should look. These days the design of your wedding album is as important as the photographs taken on the day. Simon Archer Photography, has many years’ experience in graphic design and this comes into play when designing the individual pages of your album. Couples today are searching for value when organising their wedding. But, as with everything, there is a difference between something that is good value and something that is cheap. Remember, your wedding album will remain with you for the rest of your days and beyond. It will serve as a reminder of one of the best days of your life - so don’t compromise. These days the design of your wedding album is as important as the photographs taken on the day. Simon Archer Photography has many years’ experience in graphic design and this comes into play when designing the individual pages of your album. Couples today are searching for value when organising their wedding. But, as with everything, there is a difference between something that is good value and something that is cheap. When making a decision for a wedding photographer look closely at the photographer’s portfolio and see how it agrees with your philosophy on how your wedding day should be photographed. Make sure you see a full album - not just a selection of the photographers best shots over the years. 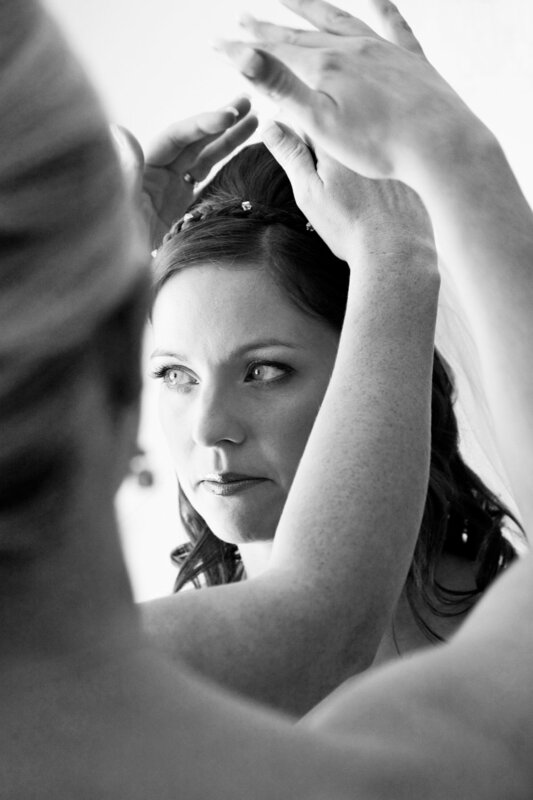 Seeing a wedding from start to finish gives the best reflection of the photographers ability. Regardless of your philosophy please make sure that you select a master of the craft. Make sure your photographer is full time and fully insured. A wedding is one of the biggest events of your life and you, your children and grandchildren deserve masterpiece memories of your wedding day.